It lets you organize from 5×5 to 11×11 game types! It makes it easy to add players by importing player’s information directly from the device contacts! 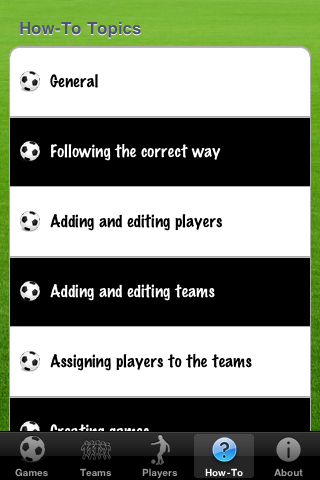 It allows the creation of teams and players assignment to them! It allows to assign players to more than one team! It lets you make games including teams or players, supporting fast switching between these two! 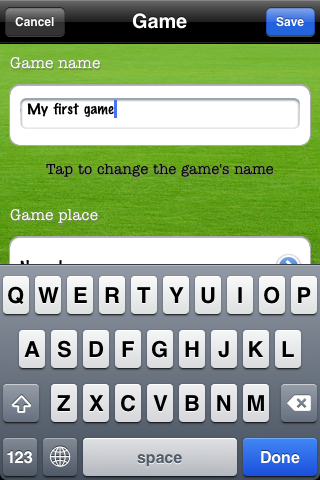 It lets you provide full game details, such as game name, place and date/time! 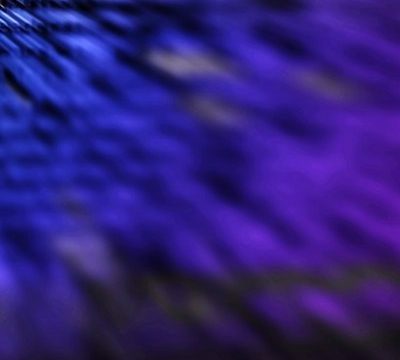 It offers easy game editing! 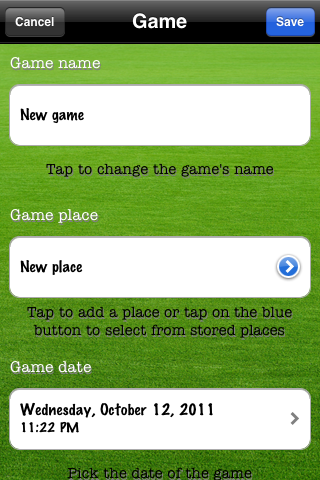 It ‘Remembers’ previous game places and lets you pick them instead of typing again! All the above just within a few taps! 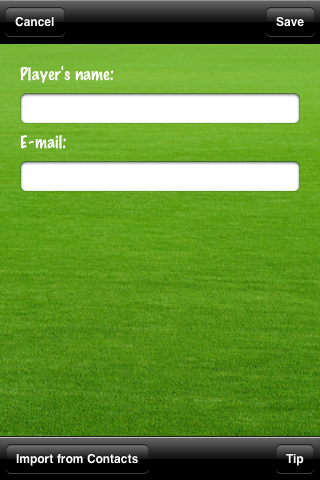 Send e-mails automatically to all players participating in the game! 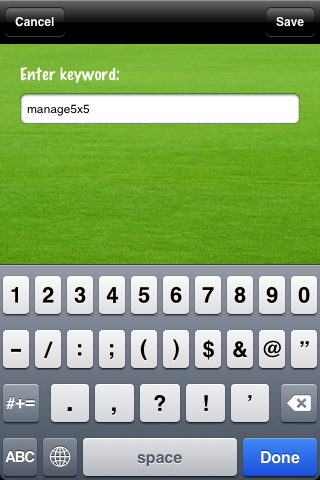 Publish the game details on www.manage5x5.com, a specially dedicated website supporting the Manage5x5 application and let users share game details really fast! Post the game details on your wall on Facebook and let others see them! 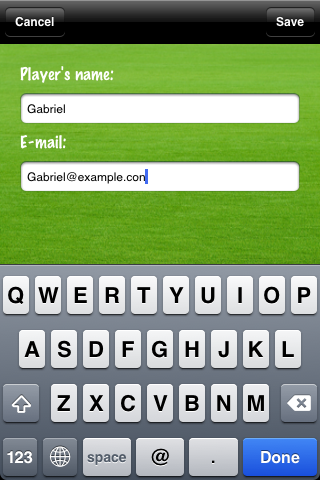 It’s also suitable to organize football tournaments! 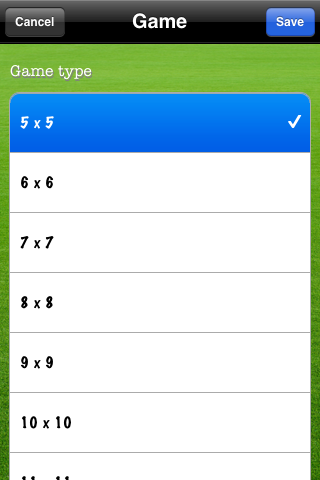 The Manage5x5 app is a really perfect tool for everyone who needs to get rid of all the arranging stuff and only wants to focus on the game itself. 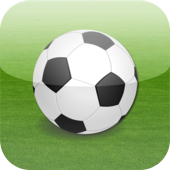 Stop losing any more time and create, manage and share football games at a glance! 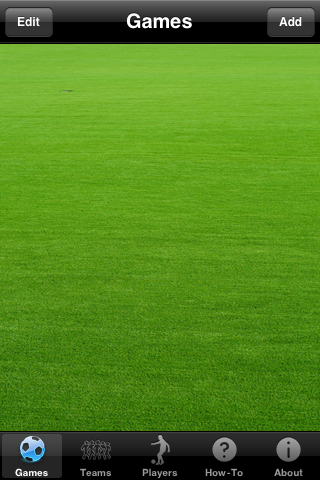 After all, football is meant only to be played!